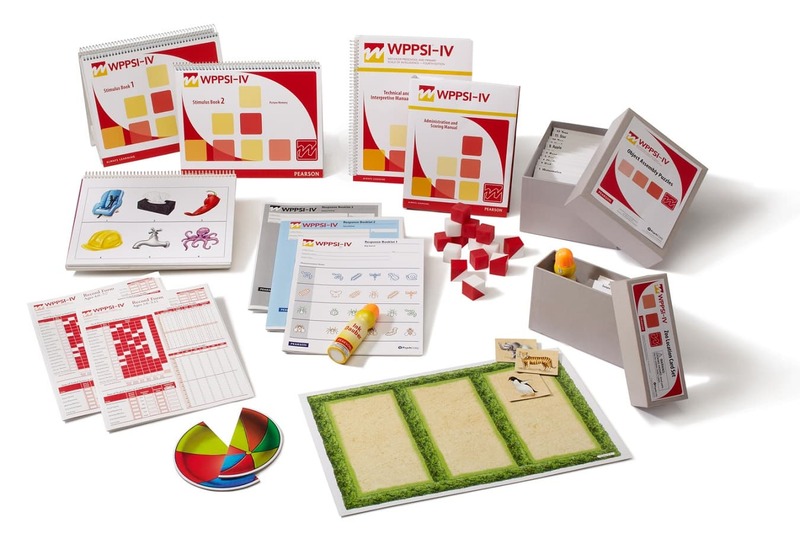 The WPPSI-IV is the intelligence test for young children (2 years and 6 months to 7 years and 7 months old) which has the highest scientific validity. It provides the child's IQ score, Verbal Comprehension Index, Visual Spatial Index, Fluid Reasoning Index, Working Memory Index and Processing Speed Index. Although it can be used for 7 years and 7 months old children, it often seems preferable to use the intelligence test for older children and adolescents (the WISC-V) for children who are 6 or 7 years old. It is a more complete test, and allows to answer more precisely to questions related to the child's possible intellectual giftedness. The intelligence test for adults (from 16 years old) is the WAIS-IV. Completion time is often around an hour and fifteen minutes. It is sometimes preferable for the youngest children to complete the WPPSI-IV during two sessions, so that the child does not get tired or distracted. Can my child take the WPPSI-IV in French? Yes, your child can take the WPPSI-IV in English or in French. If your child speaks better French, has a broader vocabulary in French, it is better to use the French version.